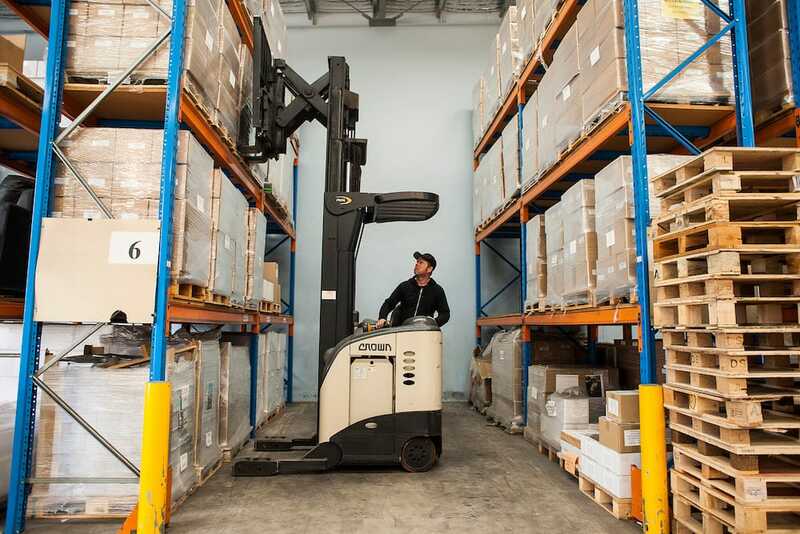 We are able to securely store your printed products in our modern, air-conditioned warehouse, and offer a number of options on how this can be managed. Through our MIS system Print IQ, you can look at your own stock levels, and make orders accordingly. Meaning that from bulk finished product, you can make small orders which get sent accordingly. This creates economy and ease of service. Let us help you save valuable money in the form of time and take these jobs away from your business.